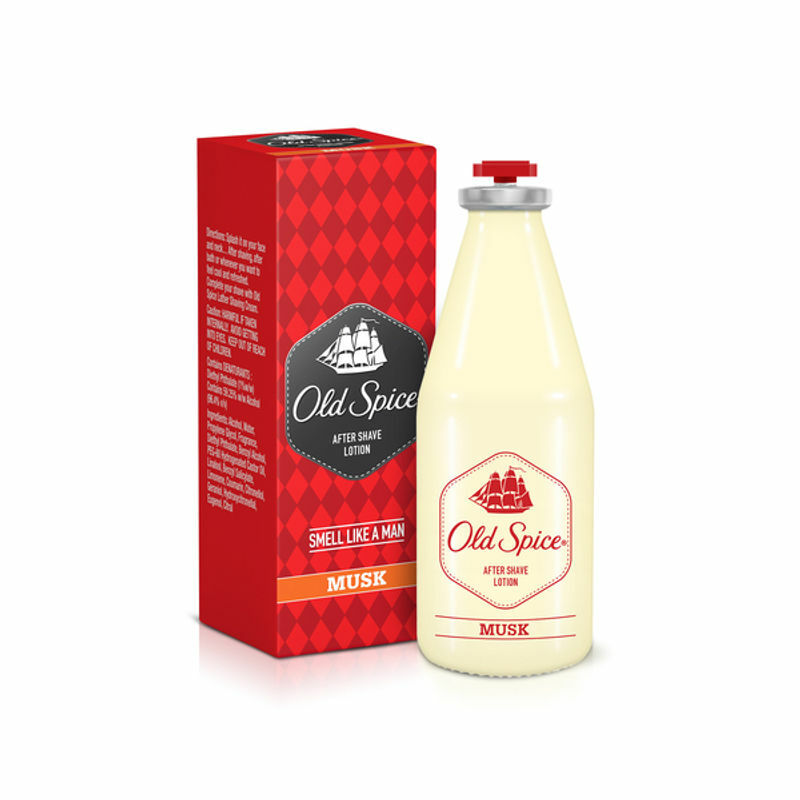 This Old Spice After Shave is based on deep human knowledge gathered over centuries of human excavation, space-age exploration, sporting excellence and the odd Kung Fu fight. Which you can now gently transfer on to yourself with a splash here and a slap there. What happens when the king of the jungle gets out of the jungle.